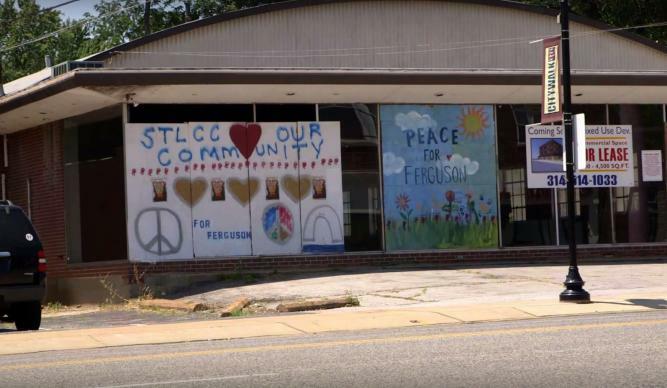 A pastor is calling on his fellow United Methodist clergy to come to Ferguson, Missouri, as a sign of peace and hope in a beleaguered community that is again facing unrest, amid a state of emergency. The Rev. F. Willis Johnson Jr. invited clergy and other United Methodists to come to Wellspring Church, the United Methodist congregation he pastors, at 7:30 p.m. CDT Wednesday, Aug. 12. The church is at 33 S. Florissant Road, Ferguson, about a block from the police station. The Rev. F. Willis Johnson Jr. Photo courtesy of Johnson. After time for training in nonviolence, he asks clergy to join him and Wellspring in a march on West Florissant Avenue, where demonstrators have been gathering in this St. Louis suburb since Aug. 9. A vigil on the one-year anniversary of the death of the 18-year-old Michael Brown was shattered by gunfire. He welcomes people to return to Wellspring at 9 a.m. Thursday, Aug. 13, to revisit what happened the night before and discuss how to do ministry in communities on the edge of crisis. On Aug. 10, St. Louis County authorities declared the city and surrounding communities under a state of emergency. At midnight that night, five white men carrying assault rifles who called themselves Oath Keepers arrived in Ferguson, reported St. Louis Public Radio. The Rev. Pamela Lightsey said United Methodist clergy have been asking what they can do. “We saw this as the time for The United Methodist Church to have a prominent place in peacemaking and nonviolent protest in that area,” said Lightsey, a United Methodist elder and theologian who is helping Johnson organize the gathering. 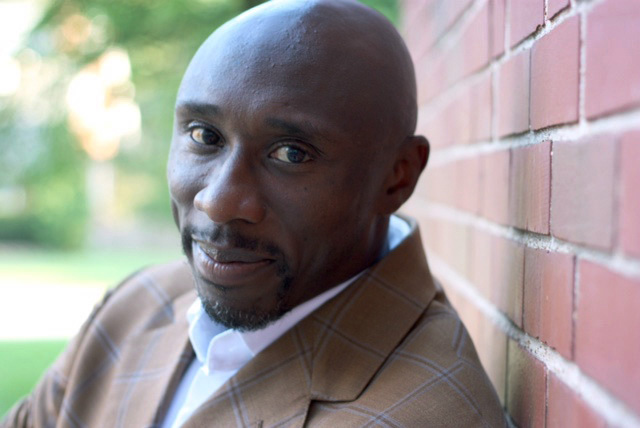 Lightsey is the associate dean of community life and lifelong learning at United Methodist Boston University’s School of Theology. She has been to Ferguson multiple times since Brown’s death, most recently on the anniversary of Brown’s death this week. She asks the clergy to wear their stoles and clerical collars, as a way to embody peace and the call for justice. The death of Brown, who was unarmed, was one of multiple events in the past year that has brought public prominence the very different experiences African Americans and whites have with law enforcement. A grand jury in November ruled there was no criminal case in Brown’s death. Since Brown’s death, Johnson and other United Methodist leaders in the St. Louis area have sought to be peacemakers in their community.